features our famous BUY 24 GET MORE ADS FREE* promotion! Reach thousands of readers and subscribers and social networks today. 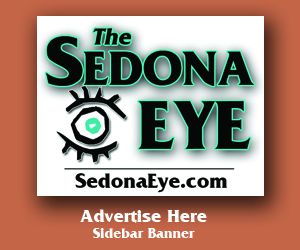 The SedonaEye.com Daily e-Edition Web Site! with thousands more on @SedonaTimes social networks! Plus Top Ten Headlines Weekly eBlast – FREE! Contact our advertising sales team today for personalized service! *Ask for discount rates. All ads subject to quote. All ad prices subject to change. Submission of Press Releases and publication of the release are subject to editing for clarity and content. We are not responsible for the content, integrity or authenticity of releases submitted: Publisher may refuse publication of press releases without reason. Submit press releases to Editor@SedonaEye.com. Use of other email addresses will be subject to internal routing and STP cannot be deemed responsible if misdirected, lost or otherwise not found. All communiques submitted to the Sedona Times, Sedona Eye and its email addresses will be considered for publication upon receipt. Include all pertinent sender contact information including name, email, website address and telephone number. Free access to @SedonaTimes Social Networks. Additional photos as space allows. All Advertorial information will be quoted on standard word counts and photographs / final cost is subject to personalized quotes. “Advertorials with ad” available with price quote. ALL advertorial submissions are subject to editing for clarity and can be refused by the publisher without reason. Advertorials may reflect the term “Advertorial” above and or below the article. Advertorial photos must be 200 dpi or a minimum of 300 pixels wide and sent in pdf or jpg format to Production. Advertorials must be reserved and prepaid prior to Production process. Absolutely no refunds or credits for any published article or advertising. 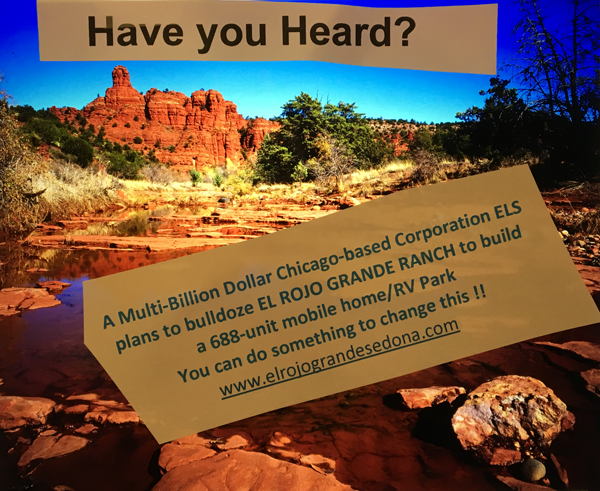 Advertorial copy must be emailed to both Ads@SedonaEye.com and to Editor@SedonaEye.com. No exceptions. We try our best to be error free, but we are merely human. We offer our services to the best of our abilities and you acknowledge our limitations with submissions of your press releases, ad copy and other. 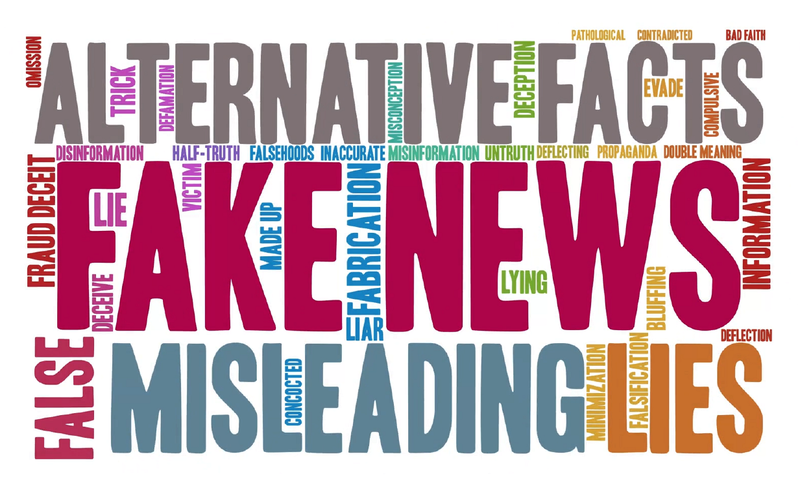 Failure to prepay advertising is a violation of Sedona Times Publishing – SedonaEye.com advertising terms and immediately nullifies all advertisers rights. Payment to Sedona Eye LLC and or Sedona Times Publishing LLC in the form of check, PayPal, all Major Credit Cards will be accepted and no payment to any other entity, business or personal, is valid and will constitute a violation of newspaper policy and a waiver of said advertisers rights. Absolutely no refunds on production generated copy.